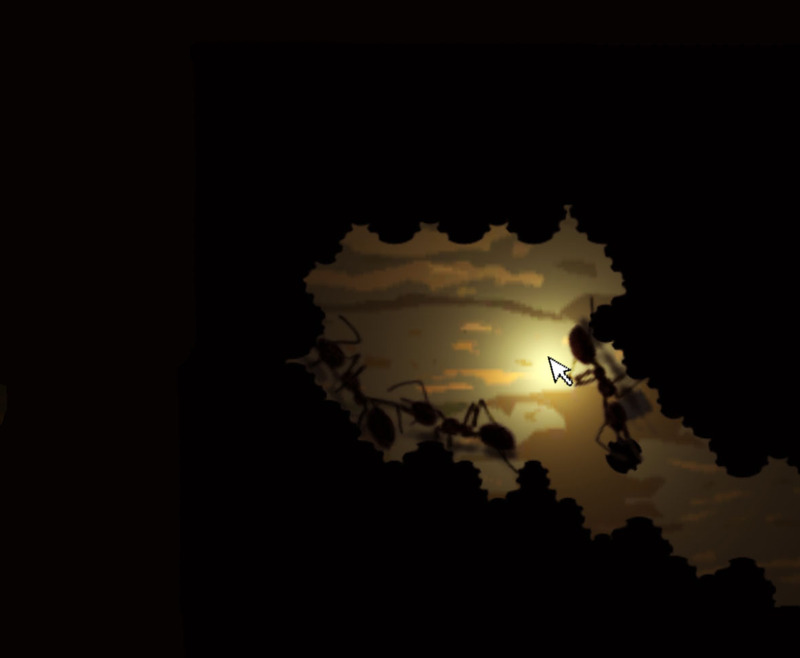 Click on images to see an enlarged view. 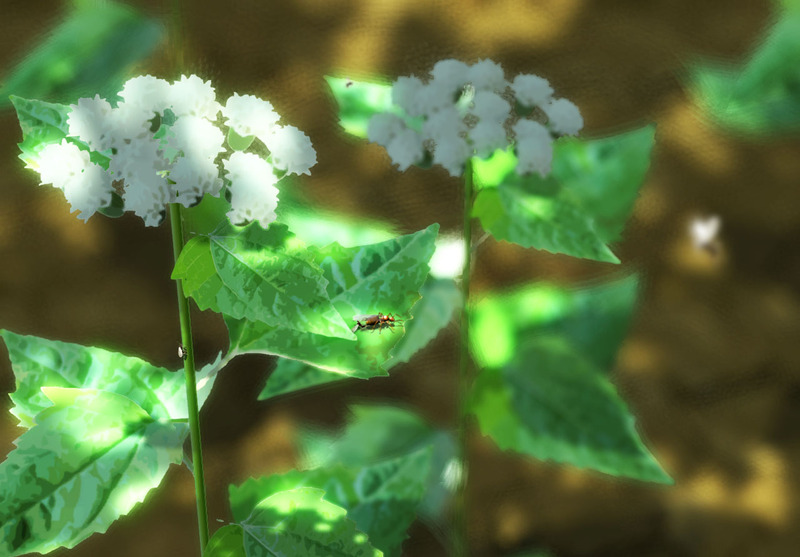 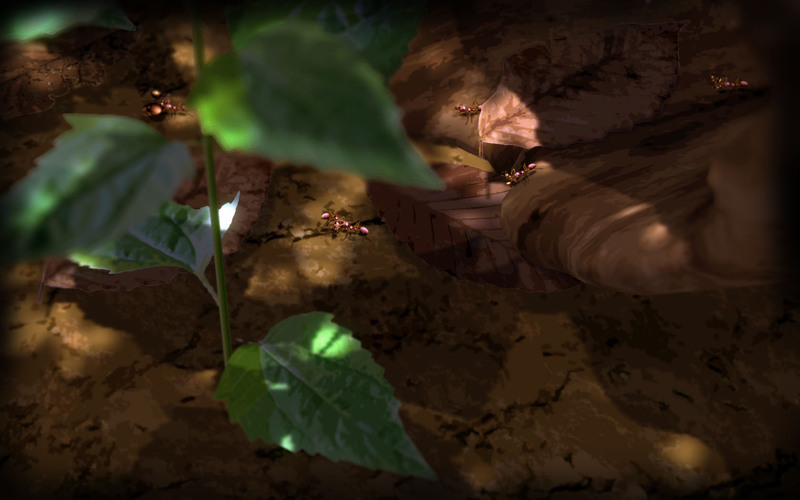 These images are gameplay concepts and were made using actual game assets. 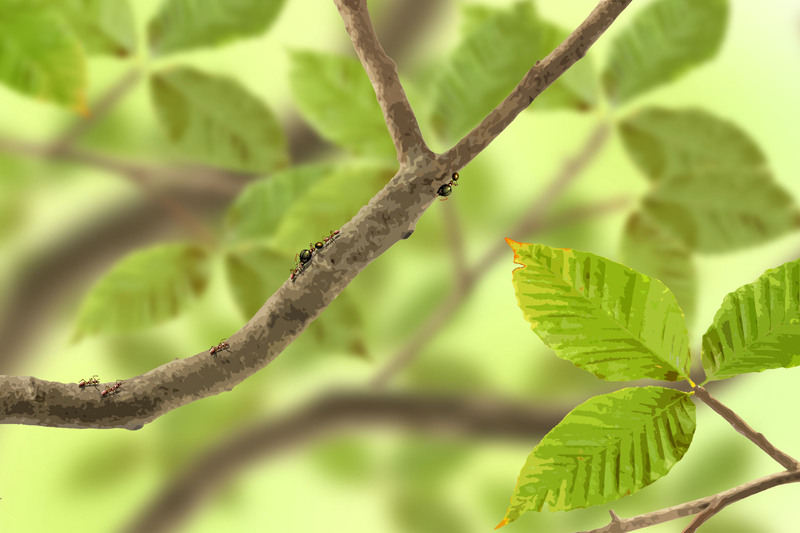 Tropical rainforest. 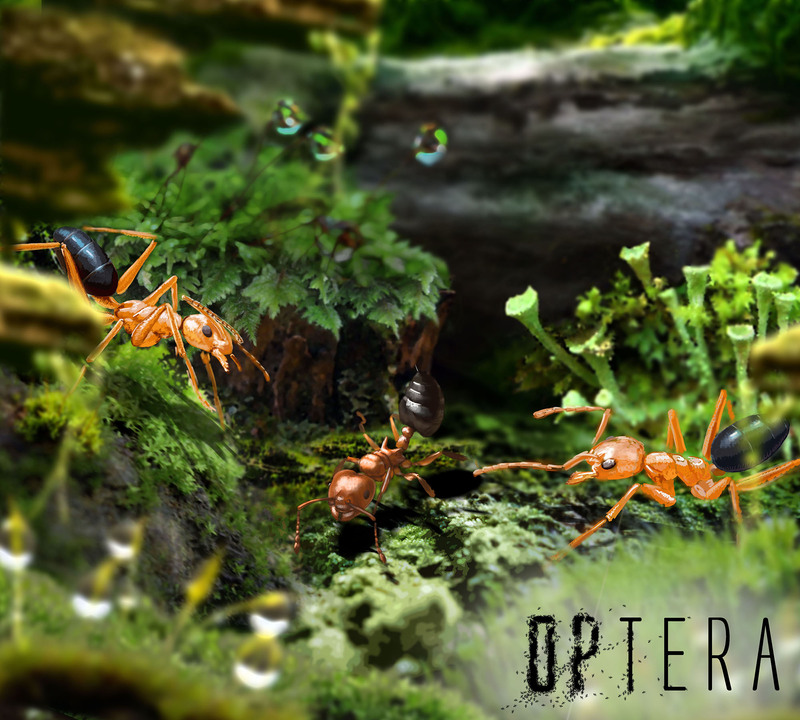 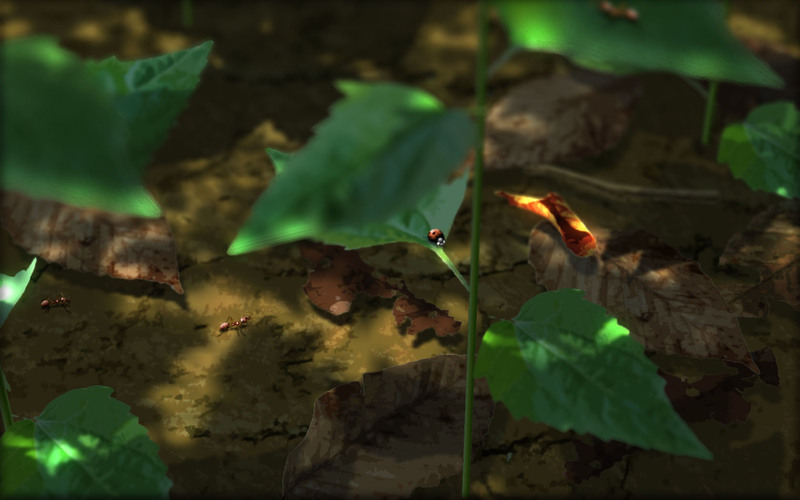 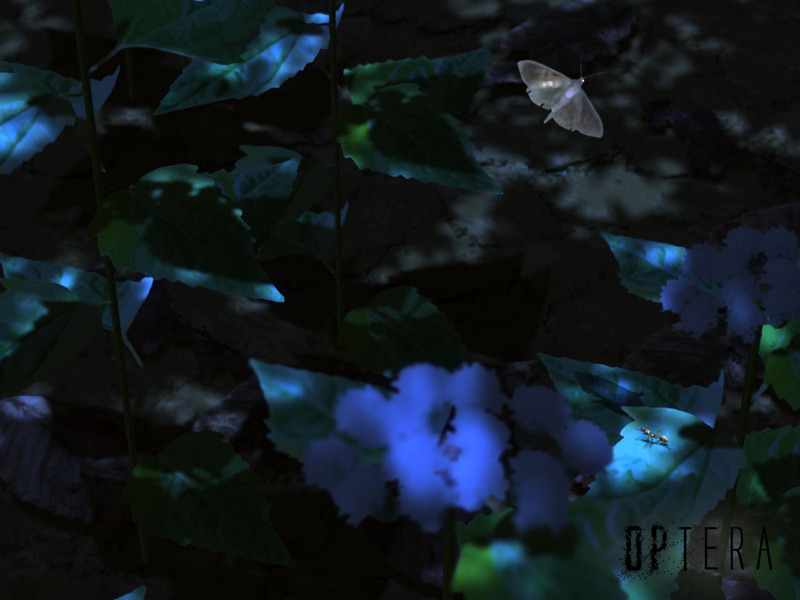 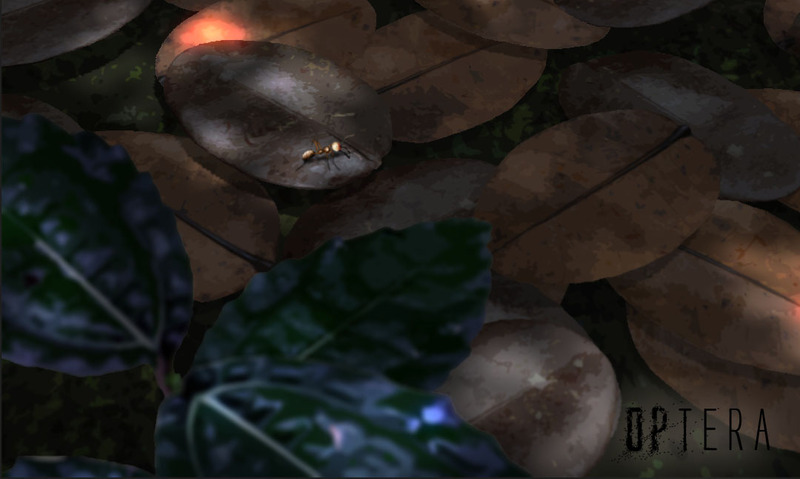 Expanding the playable area of Optera to cover many different types of ecosystems is something worth aiming for!